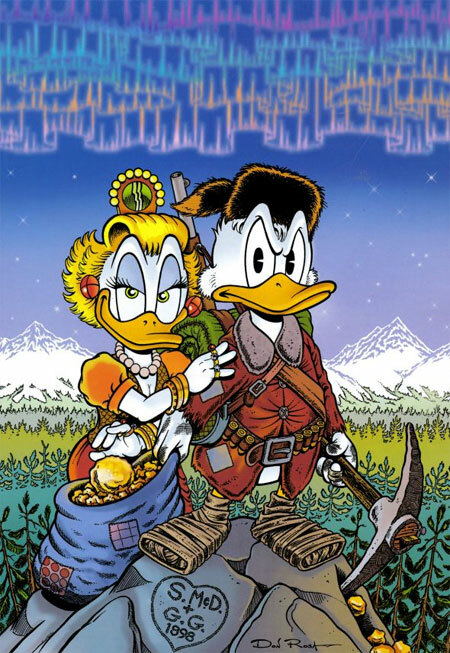 Let’s welcome longtime Disney artist and fan favorite, Don Rosa back to DragonCon. 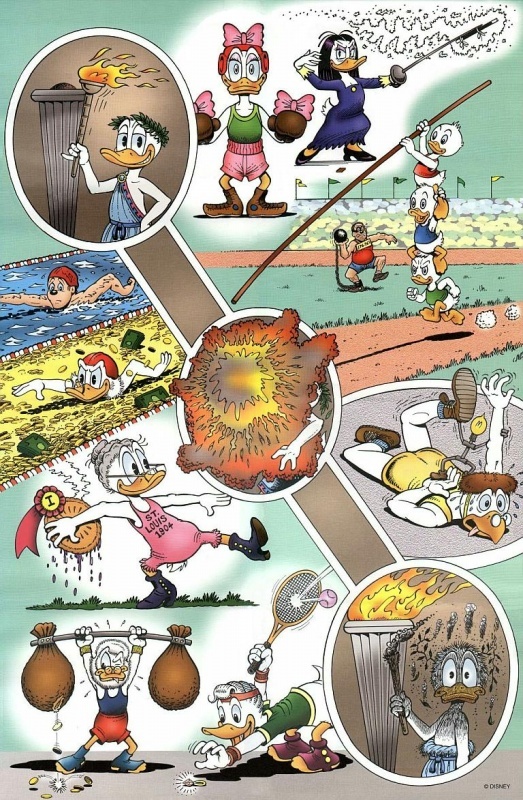 He has written and drawn everyone’s favorite Disney Ducks over the years! 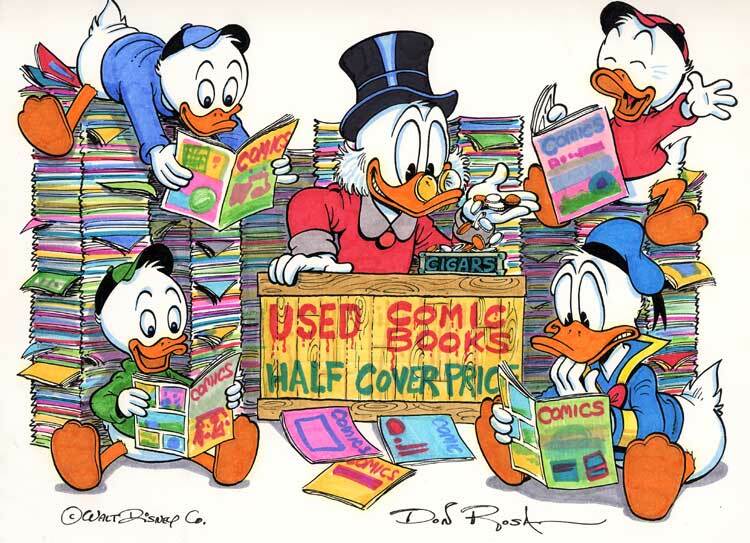 Don Rosa is located at TBL24 of The Comics & Pop Art Artist Alley in Grand Hall East of the Hyatt Regency.